The new Skechers Go Walk 2 Lynx Golf Shoes provide an extremely comfortable and stabilized fit for walking and golfing. They are water resistant equipped with many lightweight performance materials to enhance the best fit and feel. I own a pair of 8-1/2 sketchers and ordered the Go walk 2 Lynx in 8-1/2. They are smaller and fit tighter. 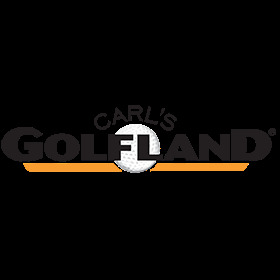 Carl's Golfland shipped fast what I ordered. Thanks!